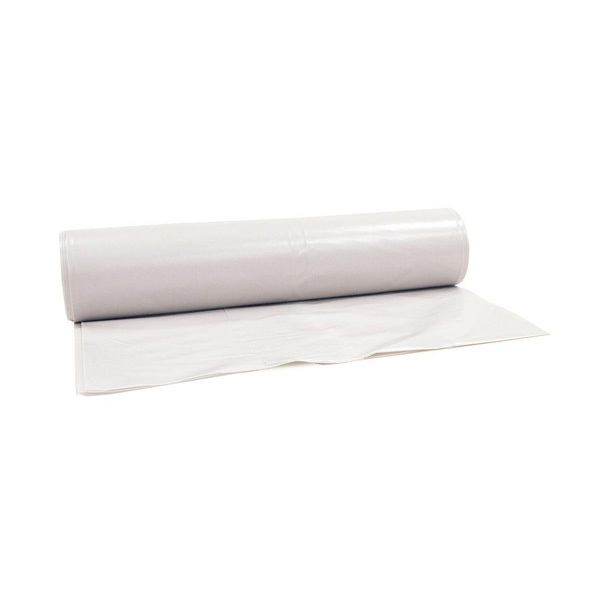 The 16 ft. x 100 ft. plastic sheeting is a general-purpose plastic film for use in a variety of construction and DIY projects. Commonly used as a vapor barrier in between insulation and drywall. Can also be used as a drop cloth or a temporary cover for equipment and supplies.